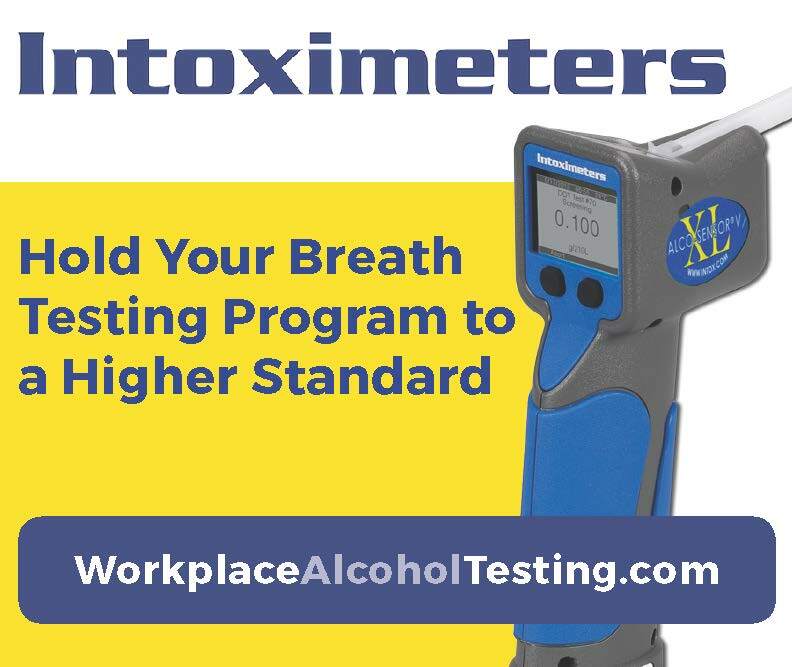 The goal of the Nationally Accredited for Administration of Drug and Alcohol Testing Programs (NAADATP) program is to have a national standards program for companies who provide drug free workplace program management services, to ensure they have company specific standard operating procedures, safeguards, knowledge and professional practices that keep their clients in compliance with federal drug and alcohol testing regulations. 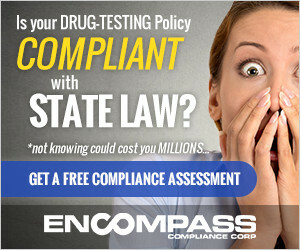 There is a demonstrated need for standards in drug and alcohol testing program management. A clear consensus of opinion exists that standards need to be adhered to on issues of random notification, notification of positives, liability insurance, pre-employment testing rules, Standard Operating Procedures (SOP) etc. The NAADATP program not only provides guidelines for management of drugfree workplace programs, but also affords employers an assurance of quality. By utilizing a NAADATP provider, employers can rest assured that the provider of services is in full compliance with regulations. Through the required contract process, employers are made aware of what services they are being provided. In cases where the client does not have all services provided by the NAADATP provider, the contract spells out what additional services need to be performed for the employer to be in full compliance with any applicable federal regulations. 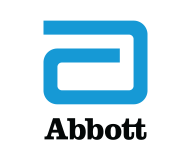 Through this program, accreditation provides the company with recognition for their excellence and adherence to industry-established standards. View the NAADATP application. Submit your renewal form here. 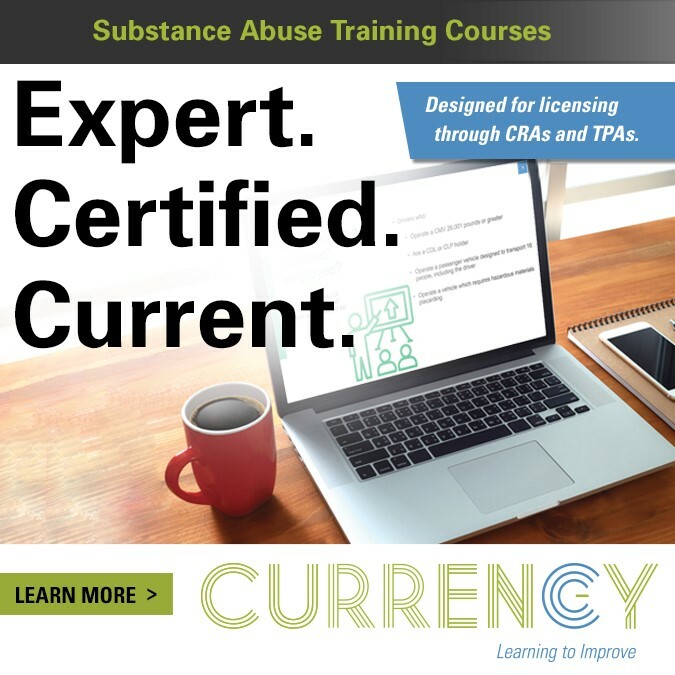 As a Nationally Accredited for Administration of Drug and Alcohol Testing Programs, DATIA encourages you to market this achievement to current and potential clients as well as industry colleagues. To facilitate this, DATIA provides all NAADATP providers with a certificate attesting to this achievement, a decal to be displayed at the place of business, logo sheets for use on company letterhead and promotional materials, a press release for local newspapers and/or business journals, and copy material for use in company promotional materials. 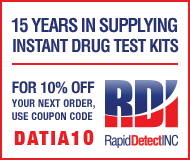 All of these marketing materials are provided as a means to assist NAADATP providers in establishing their company as a leader in the drug and alcohol testing program management industry.